Experimental Help Wanted OnLine® (HWOL) Index: increased in February. The Index now stands at 104.0 (July 2018=100), up from 103.7 in January. U.S. February job growth weakest in nearly one and a half years. Opportunities beckon in new qualified opportunity zones. 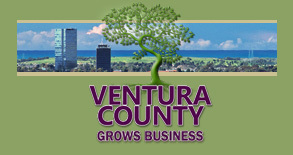 Job Outlook is brought to you by the Workforce Development Board of Ventura County (WDB). 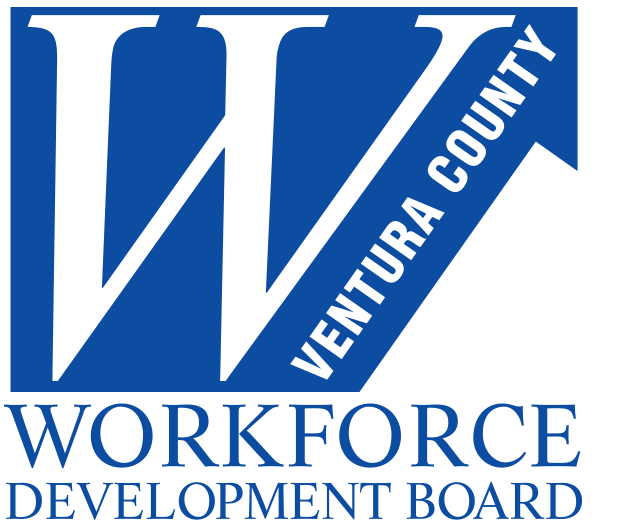 The Workforce Development Board administers federal funds that help to support America's Job Center of California SM locations and other free adult, youth, and employer programs and services in Ventura County. 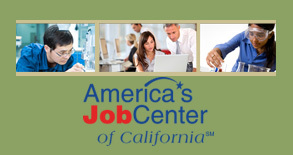 For more information, call 805-204-5186 or visit www.workforceventuracounty.org .